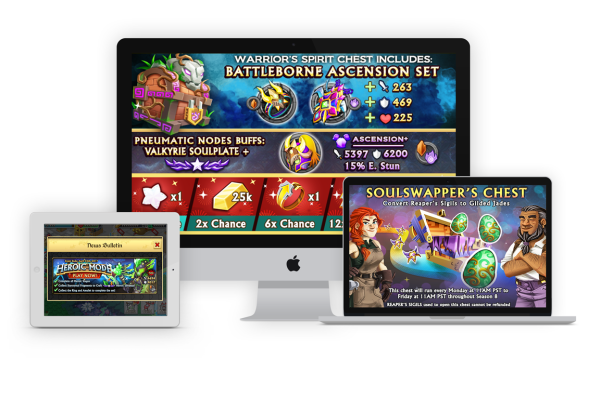 I work closely with LiveOps and Marketing team for promoting various game events, creating new features for IOS/Android release. 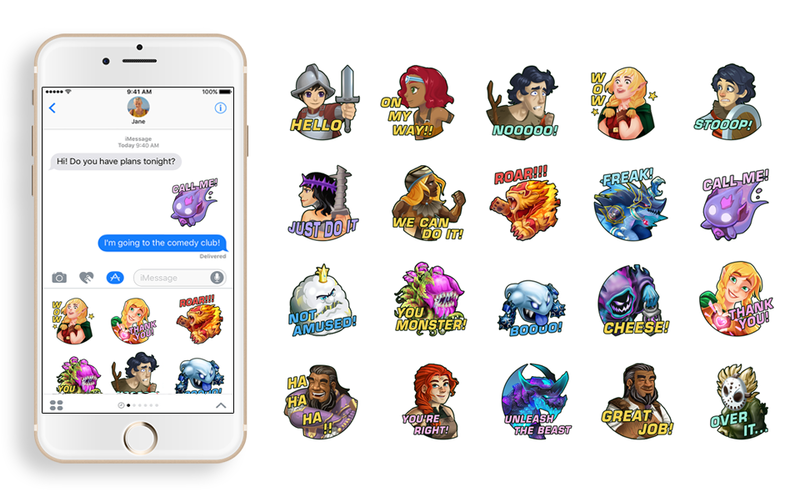 Below are the iMessage Stickers that I designed for Apple Featuring. 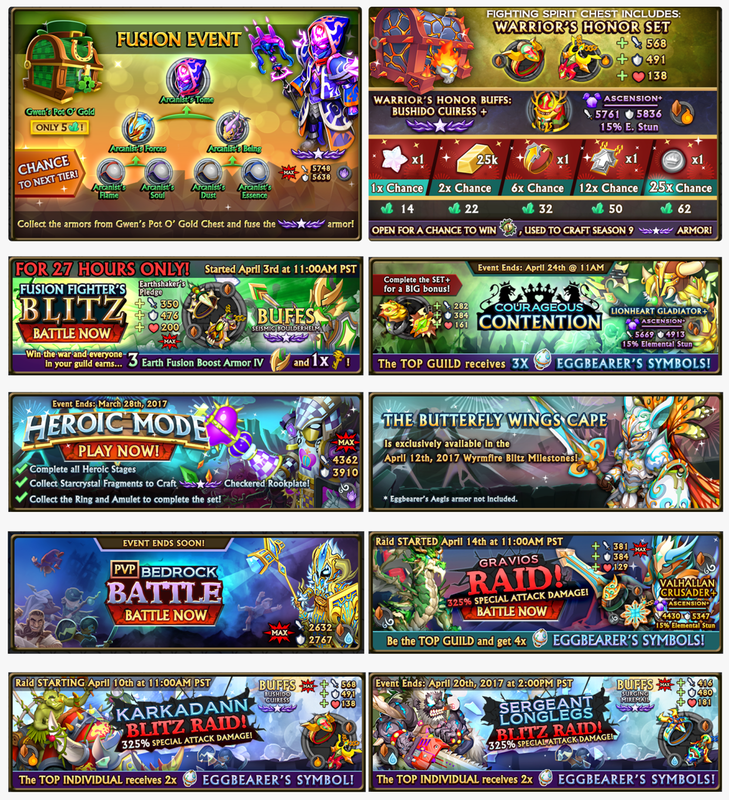 Here are some sample LiveOps banners and Marketing graphics I did for promoting the game.